BBQ brunch, buffet, live music. 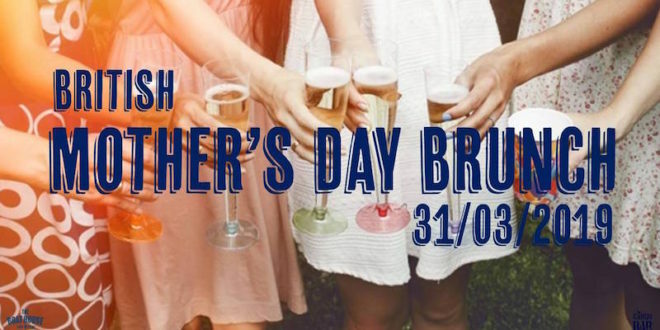 34,50€/Person with “bottomless cava” and a special treat for Moms. From 11am to 5 pm. BBQ brunch, buffet, live music, kids activities.